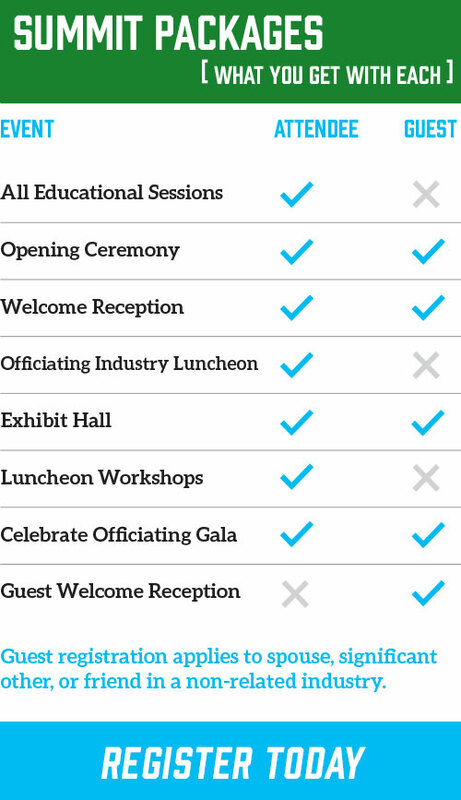 The Sports Officiating Summit is the officiating industry event of the year. Hundreds of officials, administrators and leaders take advantage of this opportunity to learn, network and contribute to the betterment of themselves and our industry. It can also be an immensely impactful way to improve the quality of administration and officiating in your organization, this year more than ever before. The 2018 Summit, which will be held in New Orleans on July 29-31, will focus the experience and intelligence of officiating’s best to tackle one of our biggest issues — recruitment and retention. 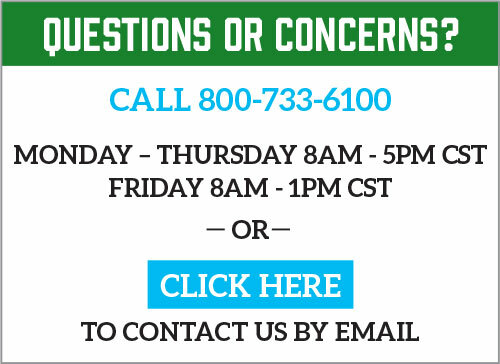 Have your voice heard and be a part of the solution. Bring your leadership team and save. 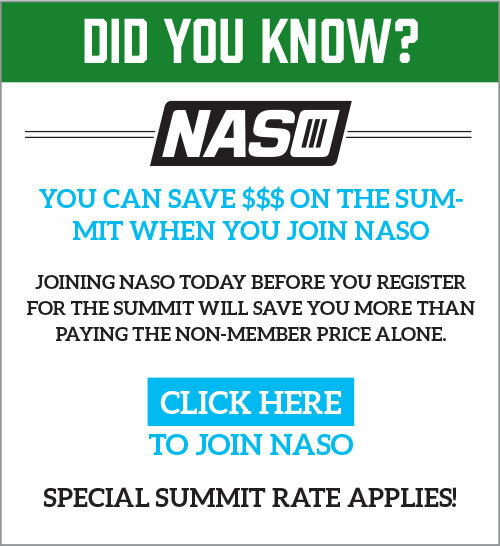 Summit Group Registration allows you to get the lowest possible registration price when NASO members register together and pay together as a group before the early bird deadline. Even if you have some officials who are non-members, they still get a great rate when part of a group registration. You only need to register a minimum of three people total to qualify. You may also not be aware that Summit registration fees are a tax deductible expense for almost anyone or any group involved in officiating in any way. Summit Early Bird Pricing ends in May, so do not hesitate to register yourself or your group today for the best possible rates. Full Summit details and registration information can be found at sportsofficiatingsummit.com or you can call 800-733-6100, ext. 124.